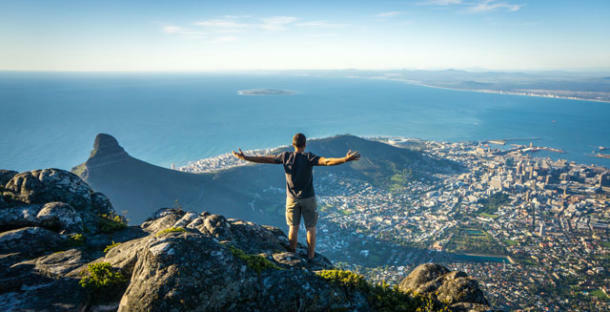 The Western Cape should feature at the top of any tourist bucket-list, but, for Capetonians, getting away to some of the many world-class destinations for a weekend is as good as an overseas holiday. So with petrol prices sky high and traffic congested, getting away for the weekend should preferably be in easy proximity to Cape Town. 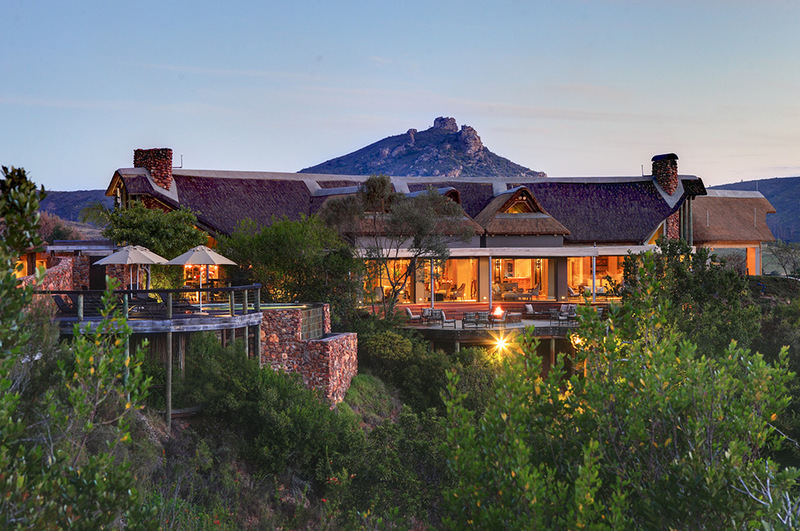 Ideally not more than two to three but, at the most, four hours from Cape Town. This refined 19th-century farmhouse dating back to the mid-1800s is on a 4,200-hectare game reserve. The lodge is on the banks of the Moordkuil River, 7 km from the N2 road and 21 km from Mossel Bay. Although this is a four-hour drive from Cape Town, it is totally worth the drive! The country-chic rooms come with patios, minibars, and tea and coffee-making facilities. Some feature satellite TV, DVD players and/or free-standing baths. High-end tents and villas are also available. Kids aged 6 and over are welcome. The lodge offers free internet and a lounge with the most amazing bush views. Botlierskop’s informal restaurant has a cosy fireplace and, for those who want to fully immerse themselves in the game reserve experience, there’s zebra, eland and crocodile on the menu. Other amenities include two pools, a tennis court and a riverside spa. Game drives and horseback safaris are available. The resort is 6km from the picturesque town of Stilbaai on a working olive farm. Botterkloof offers 17 fully equipped self-catering cottages, ranging from two to four bedrooms, and two home-away-from-home bed and breakfast units. Guests enjoy magnificent views over the dams and olive grove. The resort amenities include a swimming pool, a farm stall selling its five-star olive oil, a wine store stocking quality wines from Robertson, Stellenbosch and Franschhoek, a restaurant, a children’s play area and bass fishing. 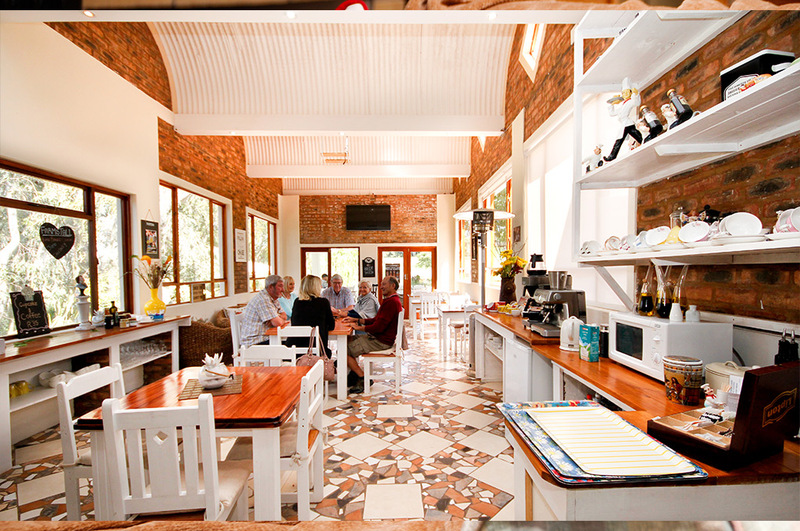 The Botterkloof Restaurant is renowned for its South African traditional dishes like Cape Malay Curry and Bobotie and for its burgers and cupcakes. Botterkloof Resort is located 6 km from three internationally-acclaimed Blue Flag beaches, craft gin distilleries and cheese factories and is a good weekend getaway for gin lovers. Jan Harmsgat Country House is a two-hour drive from Cape Town on the R60 highway, off the N2, as you head towards the Garden Route. 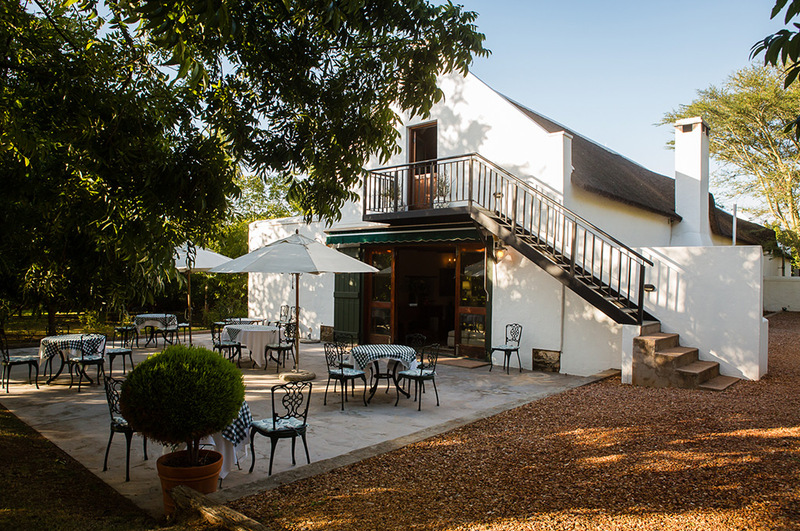 Jan Harmsgat Guest Farm offers you a trip back in time to the area’s rich past, offering the discerning traveller a chance to indulge in authentic country history. Guests are treated to understated elegance and comfort, combining the stature of its original meter-thick walls, yellowwood details, and authentic Overberg style with every modern convenience available. The five-star country house offers 10 exclusive rooms – double, twin and family rooms plus a romantic honeymoon suite. A fine-dining restaurant is on-site for dinner, where they serve their home-grown produce. You can also book wine tasting and a picnic under the pecan nut trees on their 680-hectare working farm where the JHG Wines are produced. Swellendam is the third-oldest town in South Africa and is celebrating its 274th anniversary this year. The Bontebok National Park is only 7km away and the nearby Marloth Nature Reserve offers day walks and overnight hiking trails through the Langeberg Mountains. The popular Robertson Wine Valley is also less than two hours’ drive away. Cape Agulhas, the southernmost tip of Africa, is more or less 100 km from the Jan Harmsgat Country Guesthouse. A massive lighthouse, built in 1848 and still operational, is well worth a visit. 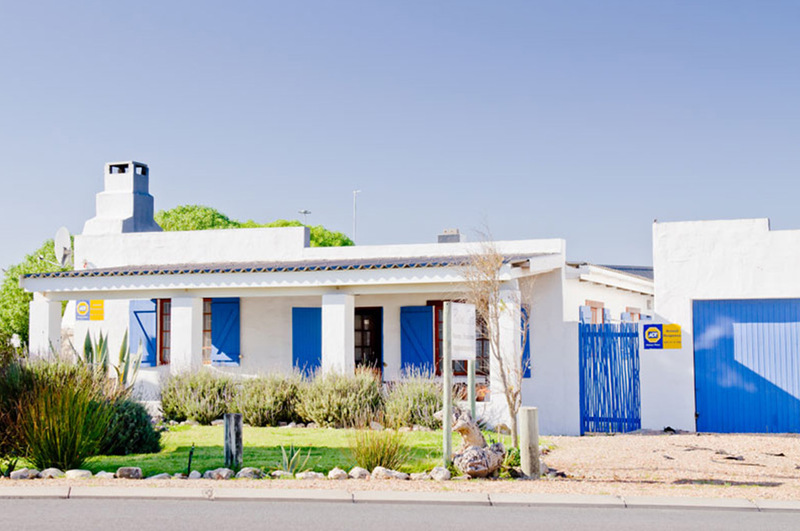 Only a three-minute walk from the beach, this little charmer dates back to 1863 and is situated on the West Coast in the beautiful fishing village of Paternoster – 145km north of Cape Town. The 10 bright, comfortable rooms offer complimentary wi-fi and TVs. Upgraded rooms feature ocean-view balconies and there’s also a three-bedroom house, which offers a kitchen, living room with a fireplace and veranda with a BBQ. There’s also a casual seafood restaurant with a bar and a terrace, as well as a lively pub. Other amenities include a picnic area. Weskus Hokkie is based on the Steenbokfontein farm, 8 km outside Lambert’s Bay. Lambert’s Bay is a small fishing village in the Western Cape situated 280 kilometres north of Cape Town in the Cederberg. The coastal town has been proclaimed ‘the Diamond of the West Coast’ because of its white beaches, wildlife and lobsters. 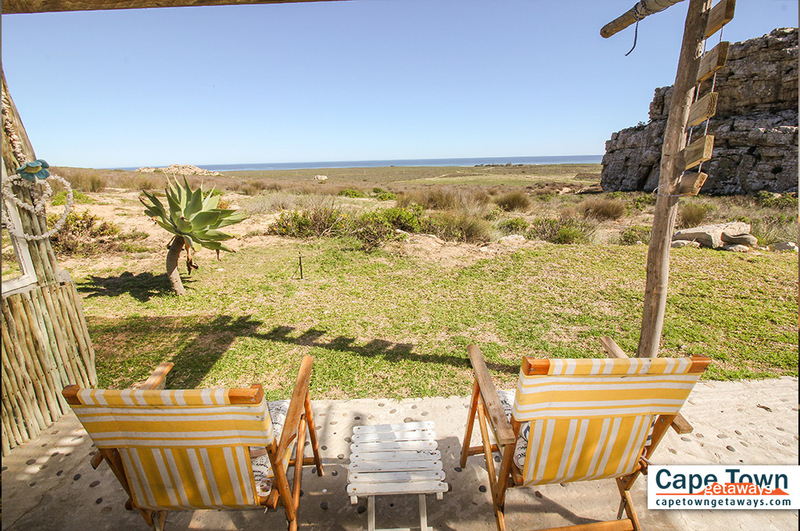 Weskus Hokkie is ideal for nature lovers and even for those who simply love spending time outdoors. For surfers, it’s the perfect place to be as it is located close to some of the best surfing spots the West Coast has to offer. It’s secluded, but still within reach of civilization. Enjoy the sunsets over the Atlantic Ocean as you relax in the wood-fired jacuzzi with a glass of wine. There are so many gorgeous gems to discover only a stone’s throw away from the hustle and bustle of Cape Town – why not make a weekend of it now that you know what the Western Cape has to offer!